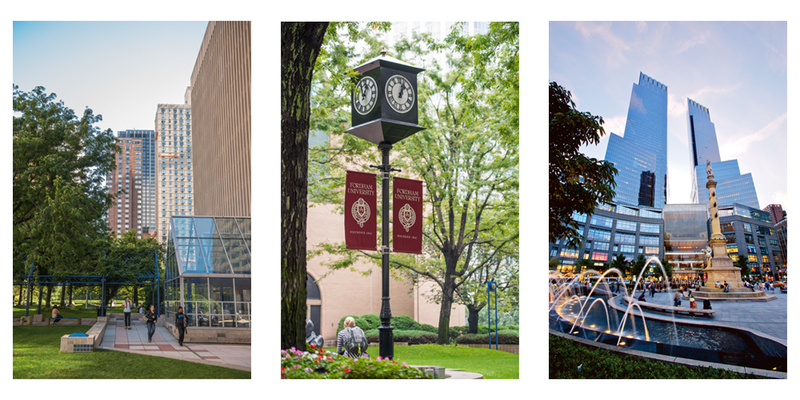 The Fordham Graduate School of Education ranks in the top 50 among schools of education nationwide according to the 2018 U.S. News and World Report Best Education Schools rankings. This year, GSE comes in at #48 overall, #12 among private universities, and #2 among Jesuit universities. In keeping with our Jesuit mission of Cura Personalis (care for the whole person), Fordham GSE is committed to social justice and service to the community. Students say that GSE has a strong sense of community and a collegial atmosphere. Fordham GSE has over forty degree and certificate programs across teacher education, educational leadership, counseling and school psychology, and interdisciplinary research. Learn more.